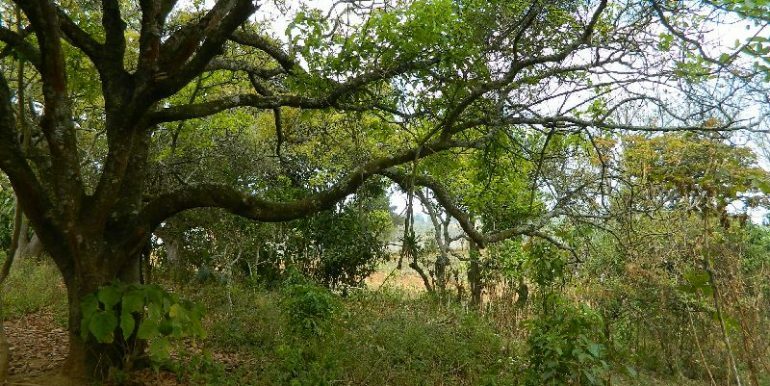 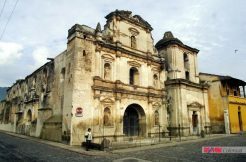 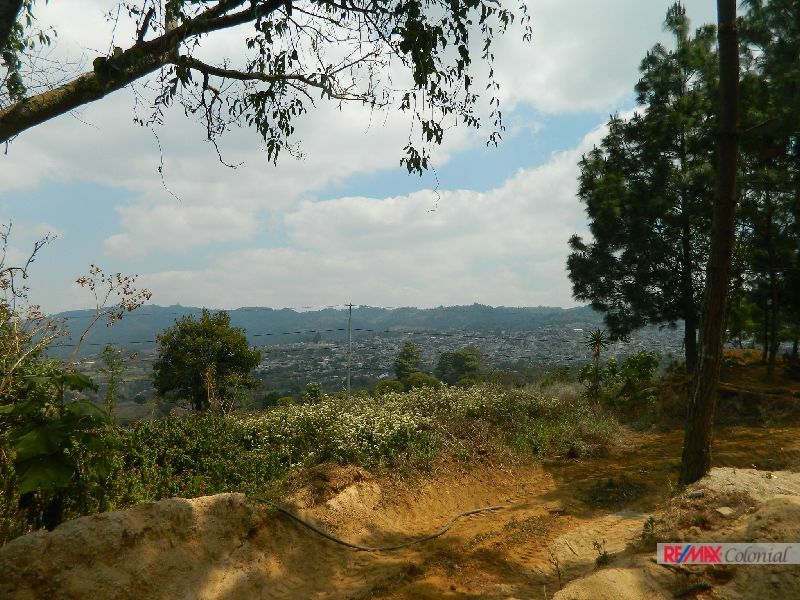 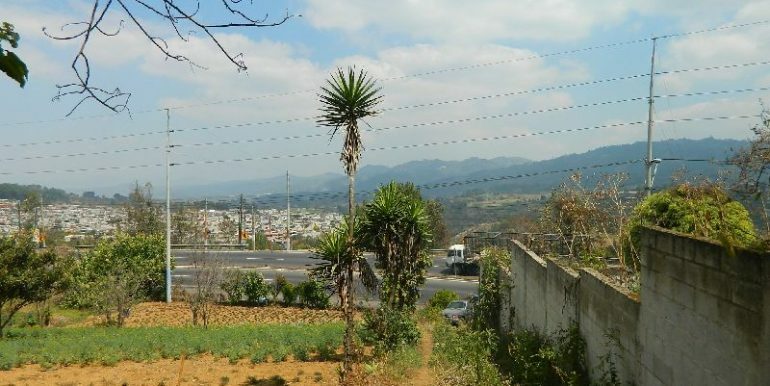 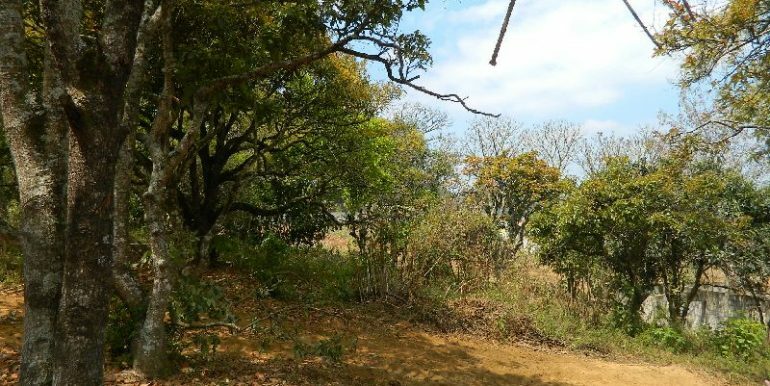 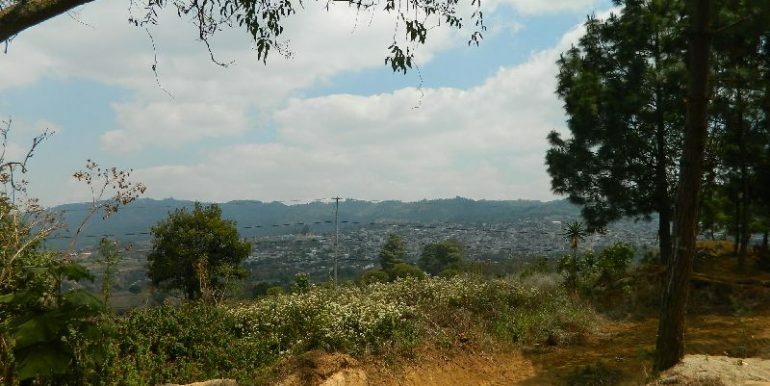 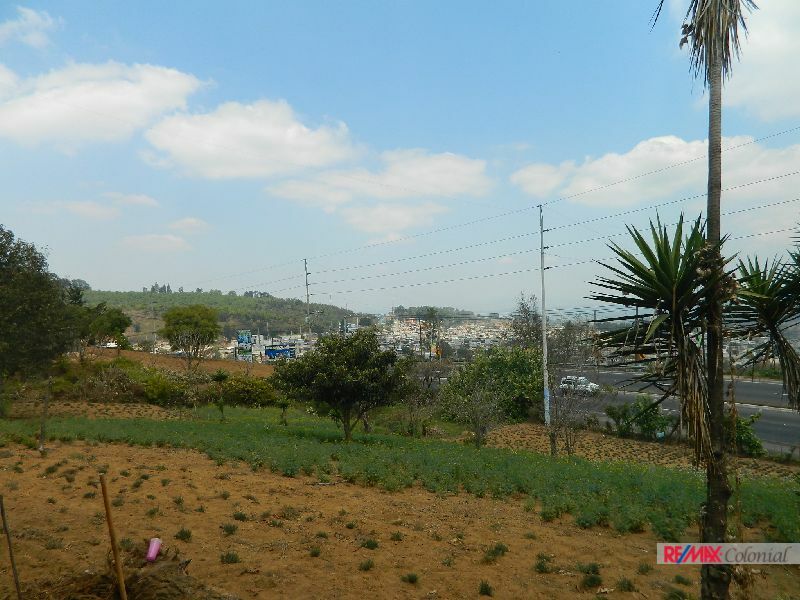 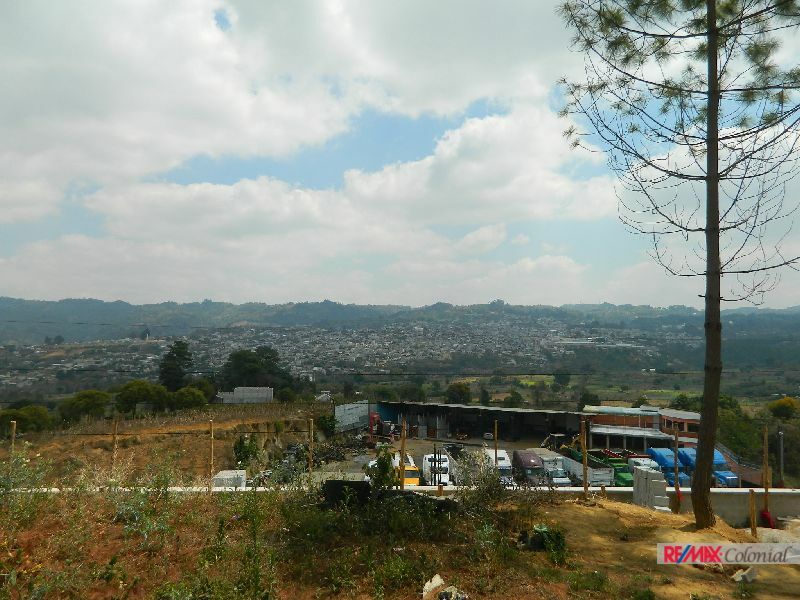 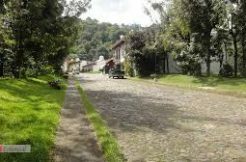 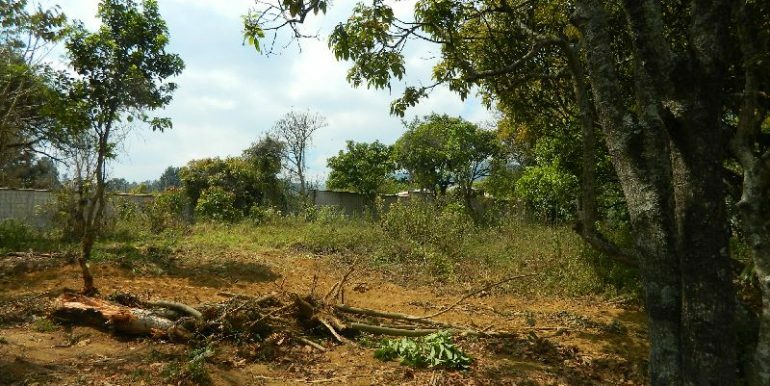 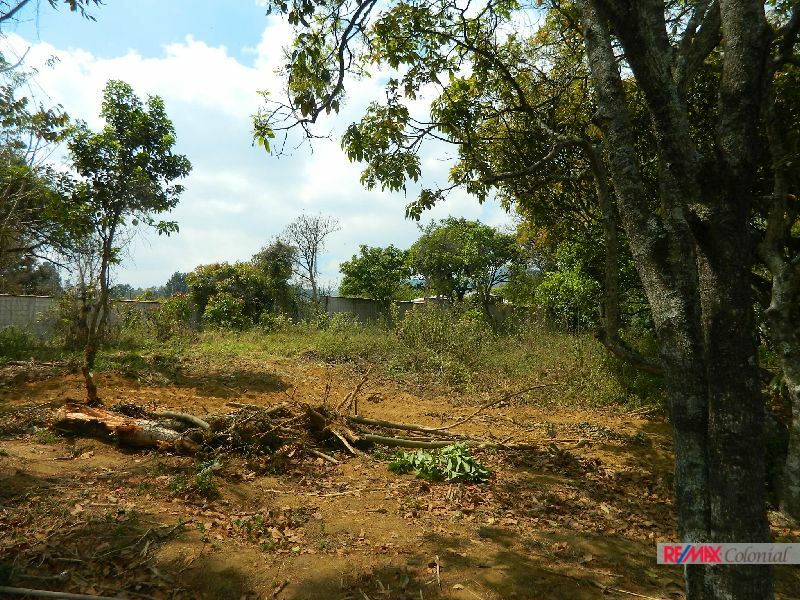 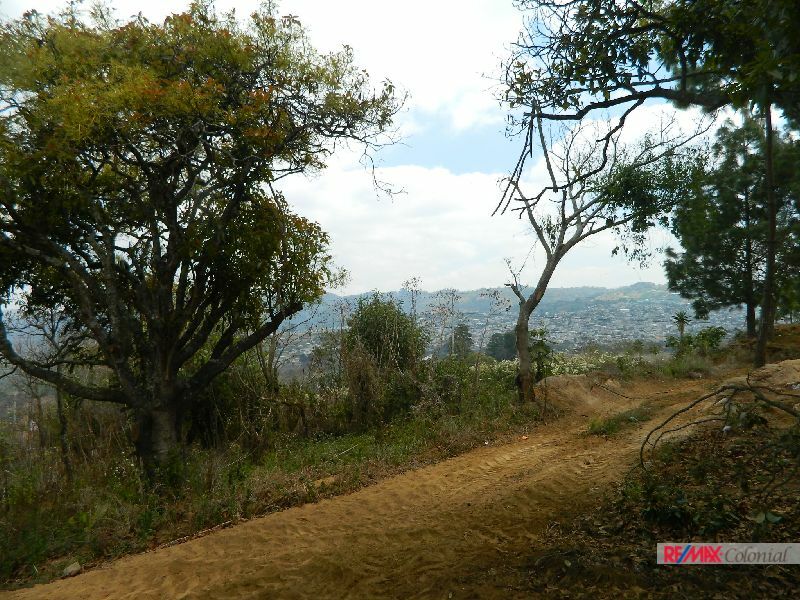 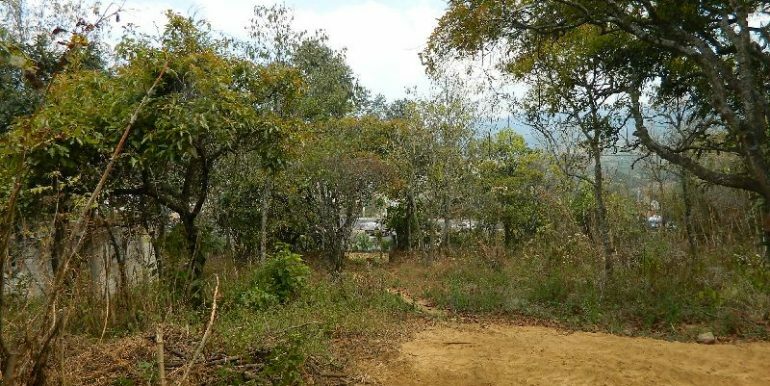 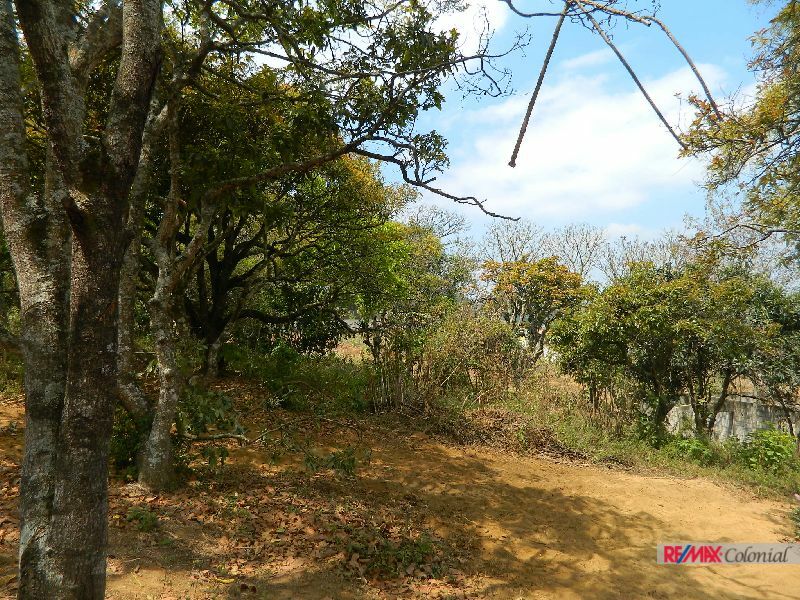 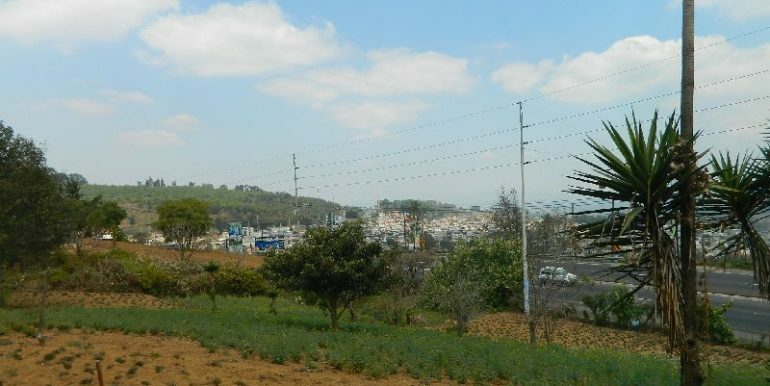 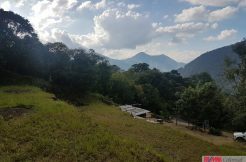 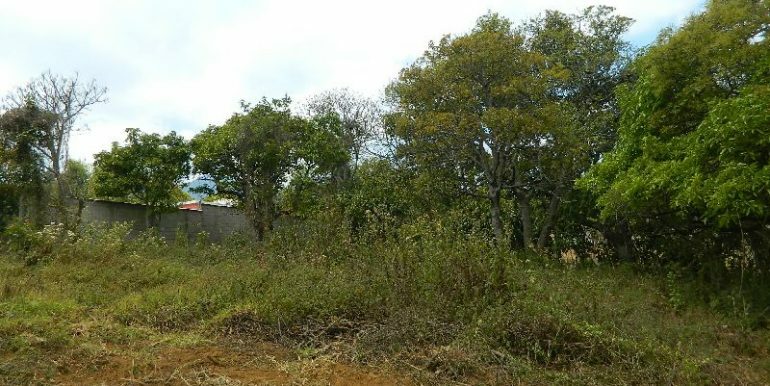 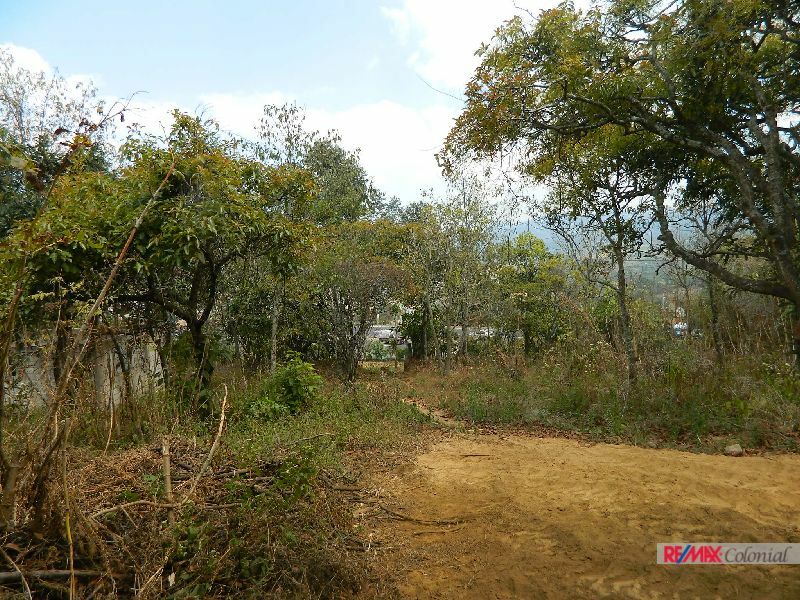 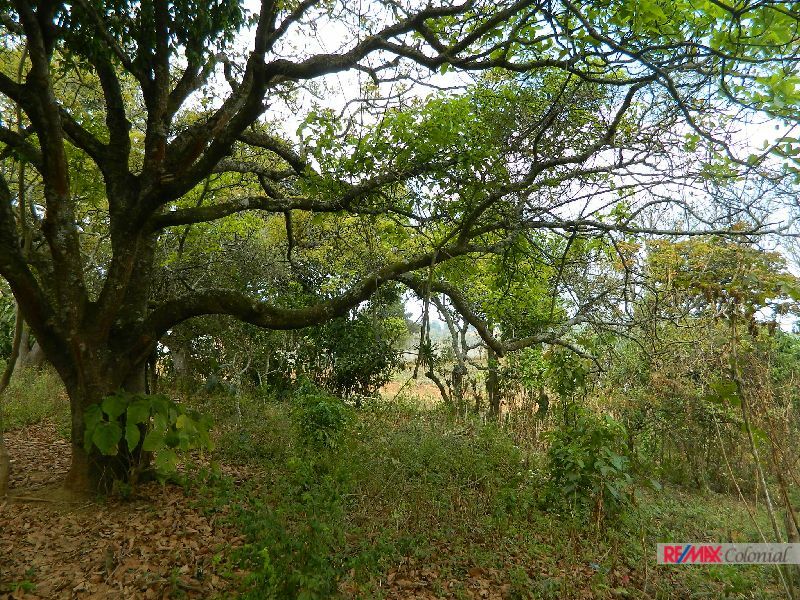 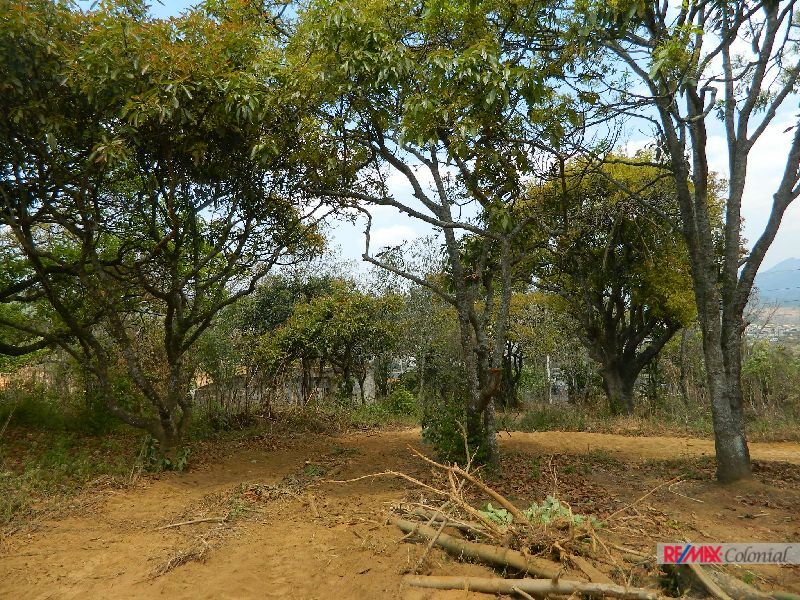 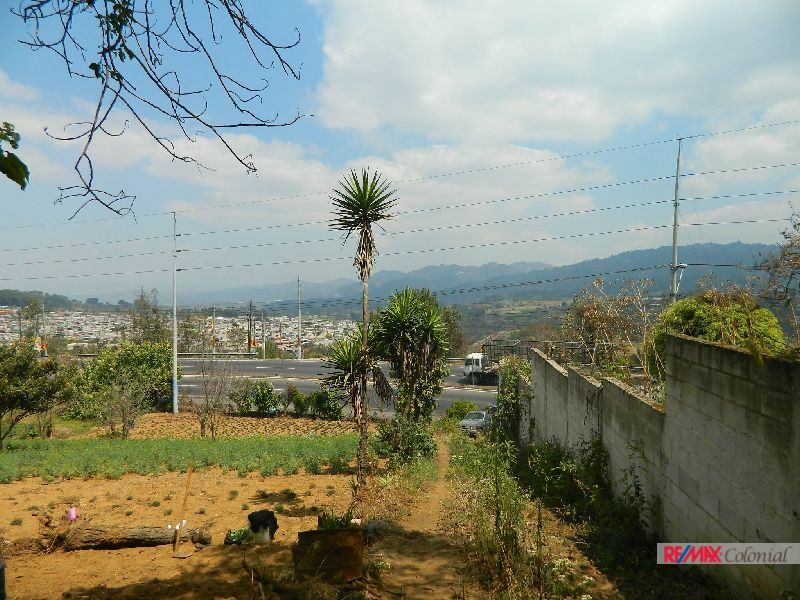 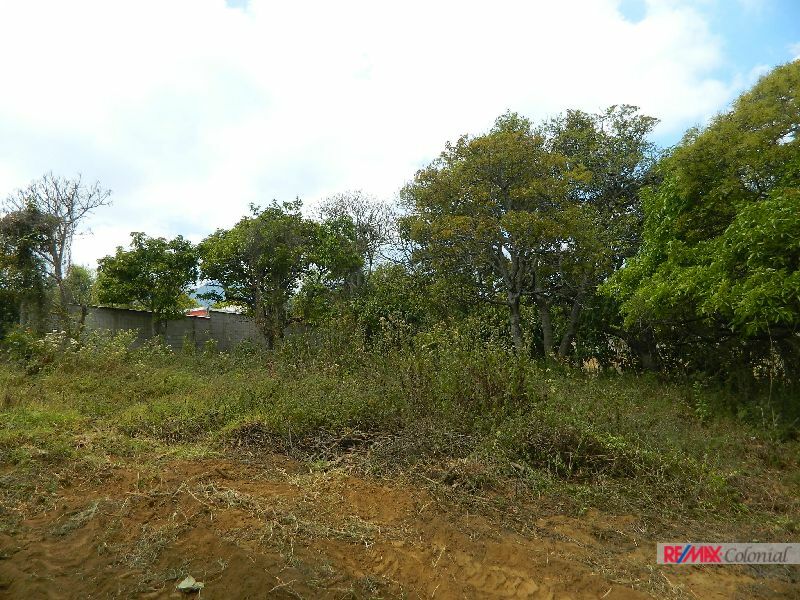 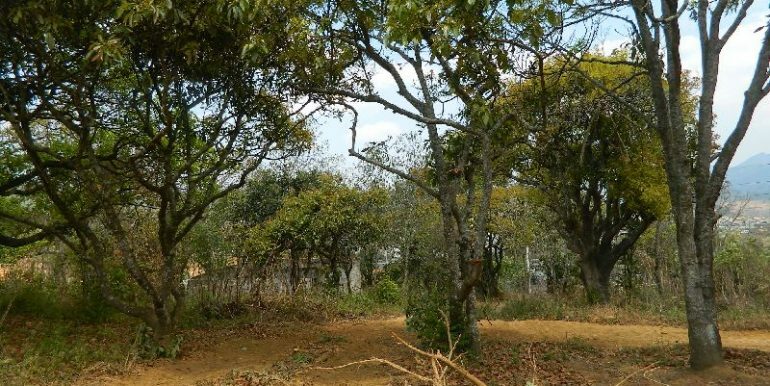 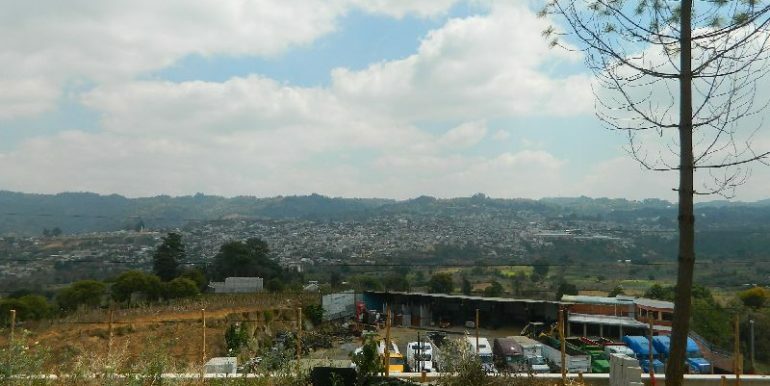 Land for sale in excellent location, on the edge of highway interamericana from Santa Maria Cauque and 35 minutes from the old town of Guatemala, with very good access. . 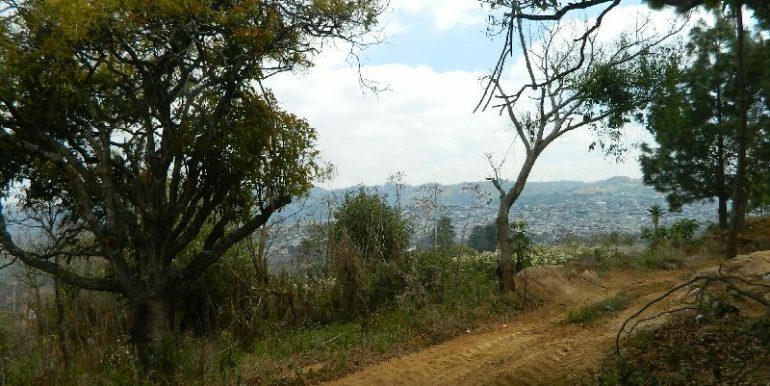 The land is little sloping topography. 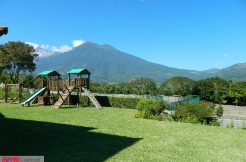 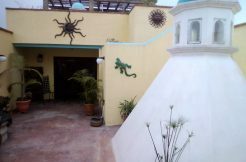 It has an impressive view of the surroundings and natural views, really nice price. 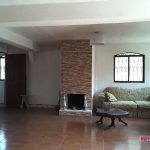 4866 HOUSE FOR SALE EN VALLE DE SANTIAGO, CIUDAD VIEJA, 15 MINUTOS DE ANTIGUA. 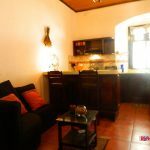 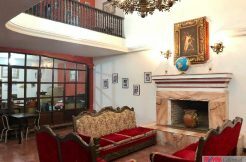 4869 1 BEDROOM APARTMENT CLOSE TO ESCUELA DE CRISTO CHURCH, ANTIGUA GUATEMALA.